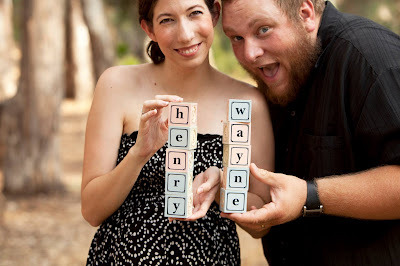 We picked a name for our boy, due November 3rd... His name will be Henry Wayne Ellis, named for my father (and his father... both our middle names are Wayne) and for Henri Nouwen, the great pastoral theologian (though we're spelling it differently). Yeah... we're pretty darn excited. I adore the name Henry. Congrats!